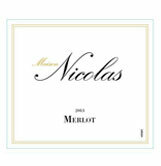 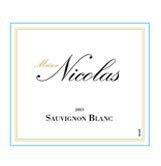 This month we are offering wines produced by Maison Nicolas in Languedoc-Rousillon, France. 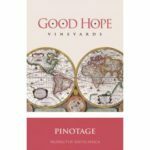 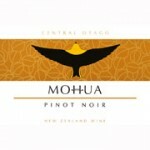 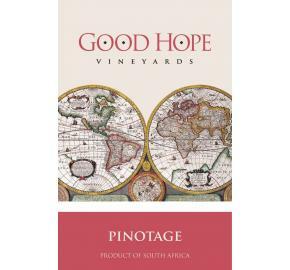 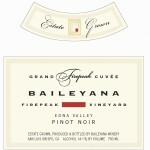 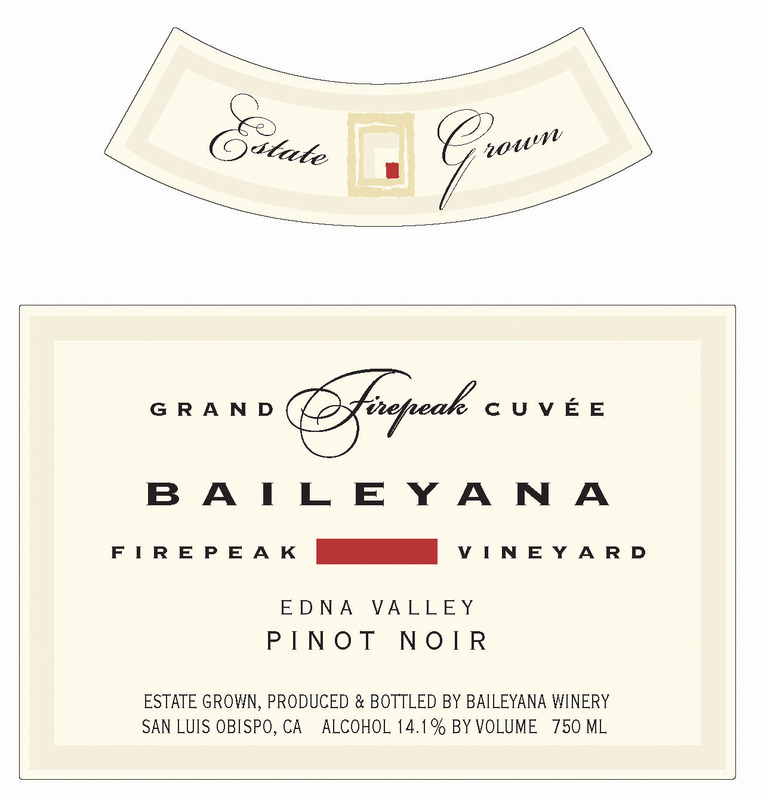 We have had other wines from this region but they have been classic blends. 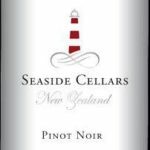 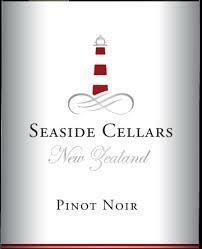 July’s selections are single varietals – Sauvignon Blanc and Merlot.